Welcome Home! 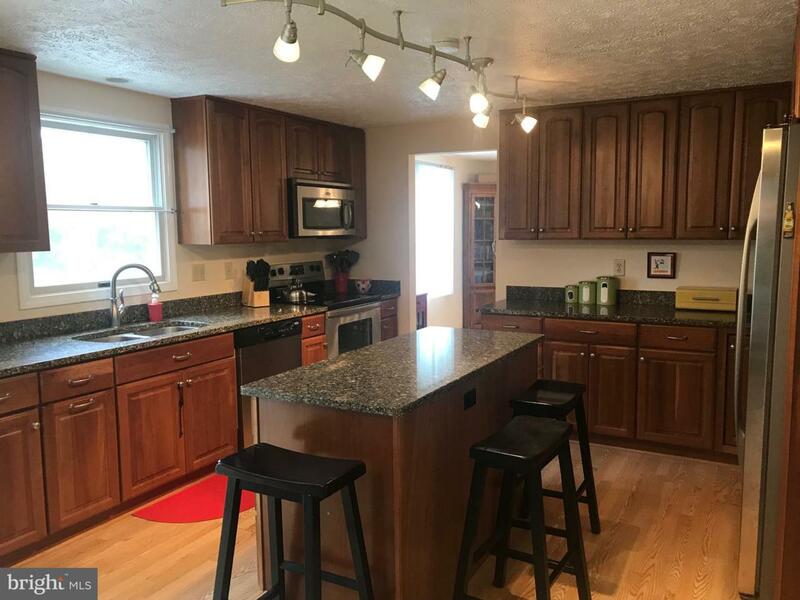 Your clients are going to thank you for showing them this house! 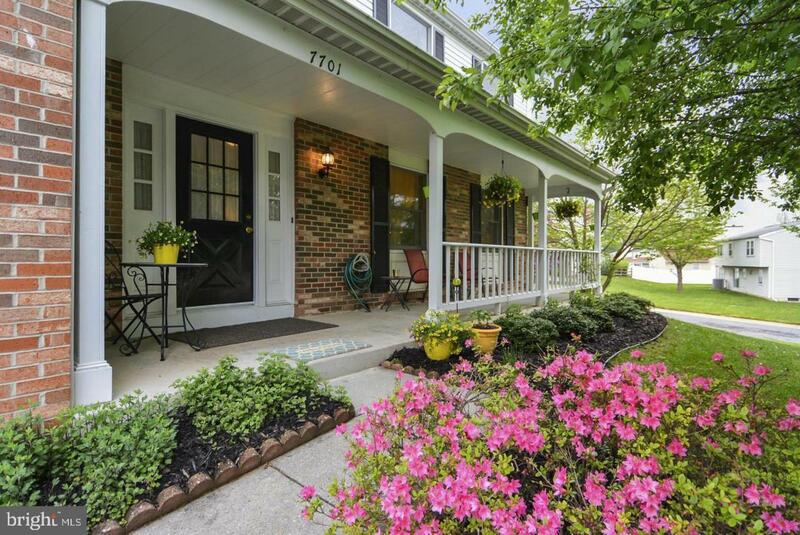 Inviting front porch welcomes you to sunlit and open floor plan. 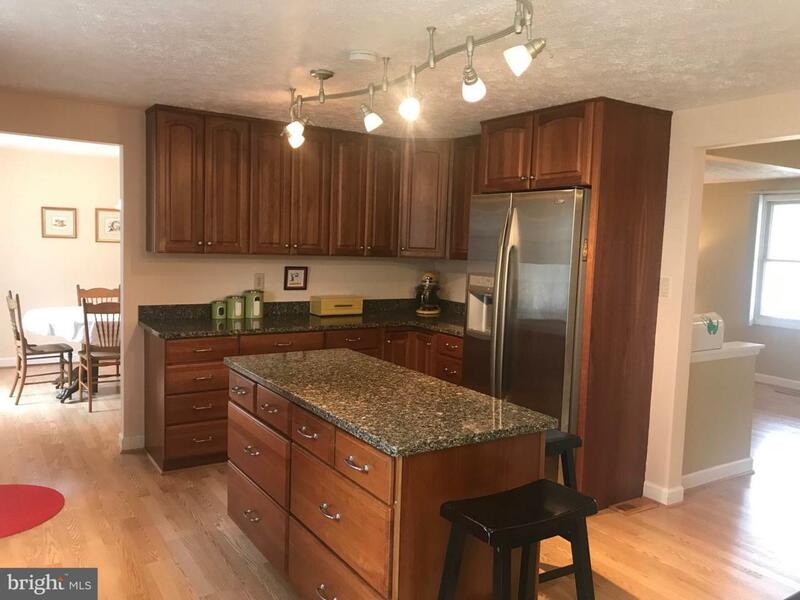 Beautifully updated kitchen with large island, gorgeous cabinets, stainless steels, granite counters and upgraded lighting. Main level has pergo flooring, family room with raised brick surround fireplace. 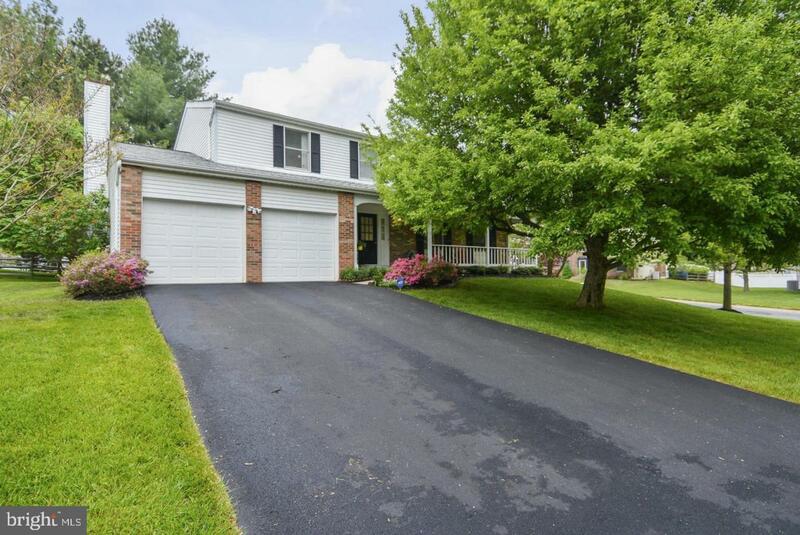 Generously sized rooms and updated baths throughout. Upstairs master suite and three additonal large bedrooms. The finished basement offers a rec room, craft/ workout room abd a full bath and ample storage. Large level lot and just minutes to the ICC, 270 shops and Metro!